Ground staff at British airport operator BAA have voted to strike in a dispute over pay. The move could shut many of Britain's busiest airports, including Heathrow, Stansted, Glasgow, and Edinburgh. The Unite union represents firefighters, engineers and support and security staff at the airports. Unite will meet with its key representatives on Monday to decide what form of industrial action its members will take. Before the ballot result was announced, British Prime Minister David Cameron warned that a strike would achieve nothing ‘apart from damage’. 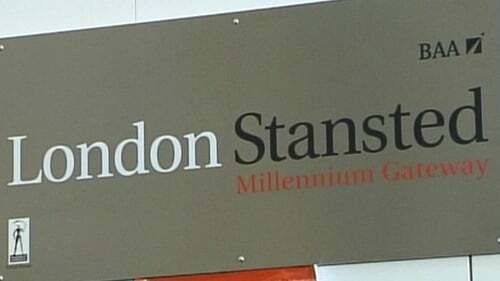 The union said staff had already accepted a pay freeze in 2009 and that this year the company had offered staff a 1% rise, plus 0.5%, which was conditional on changes to a sickness agreement. Unite also wants workers to receive a performance-related bonus, which it said was promised to them if the company hit a certain financial target. 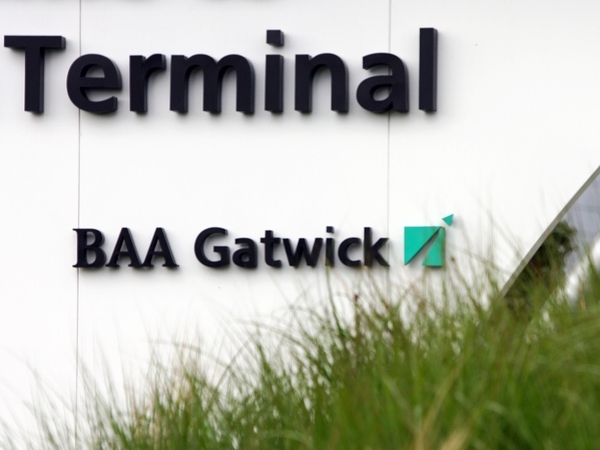 The Prospect union, which represents around 100 BAA workers based at Heathrow, Edinburgh, Glasgow, Southampton and Stansted airports, said 53% of its members had also voted in favour of strike action.